Their clothes will thank you. 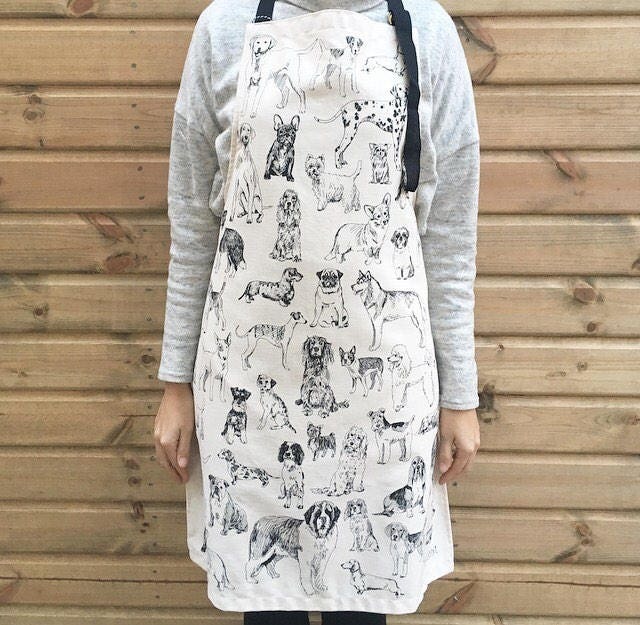 I feel like aprons are slowly becoming a thing of the past—that’s kind of a shame, TBH. Yeah, they’re not always necessary, but it’s nice to have something that separates your daily grind from your time in the kitchen. 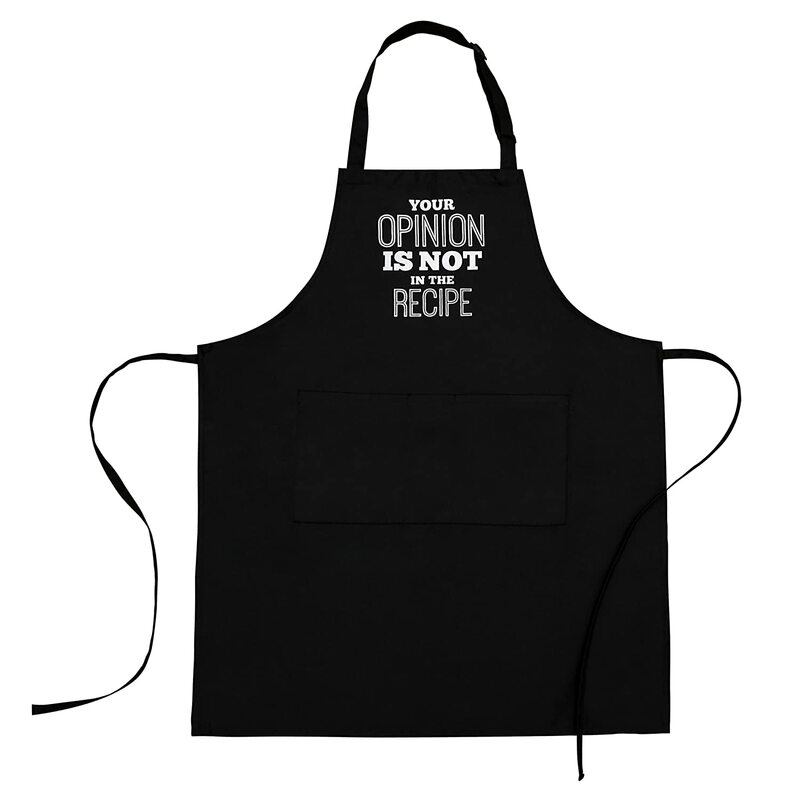 Unless you’re a chef, your day job doesn’t exist when you put on an apron. That’s kinda nice, if you ask me. Joanna Gaines, you’ve done it again. This is almost too pretty to cook in. 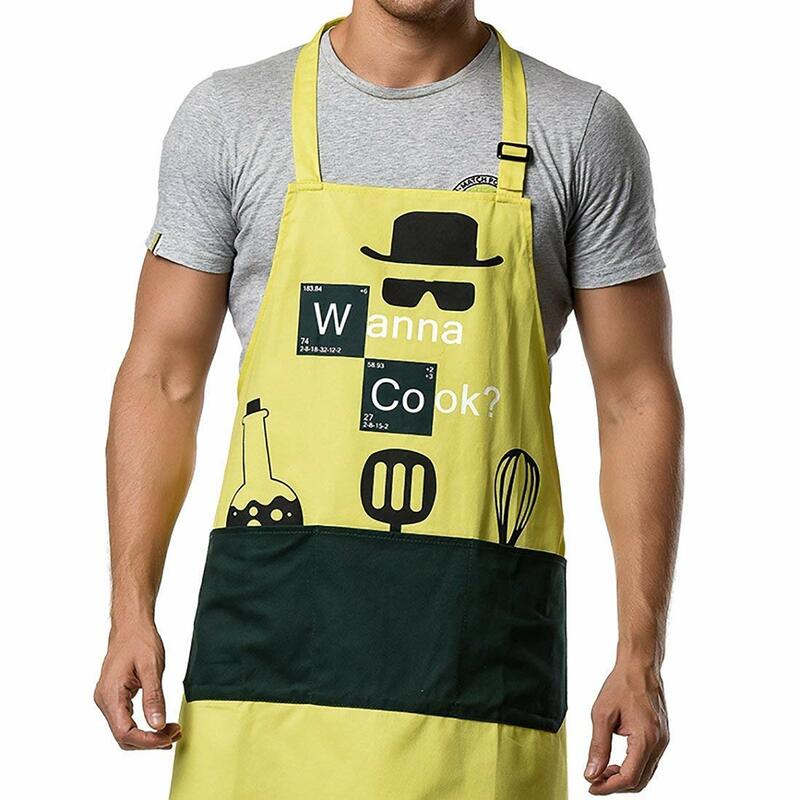 Someone call June Cleaver, I think her apron’s missing. For when you’re feeling sweet, but fierce. 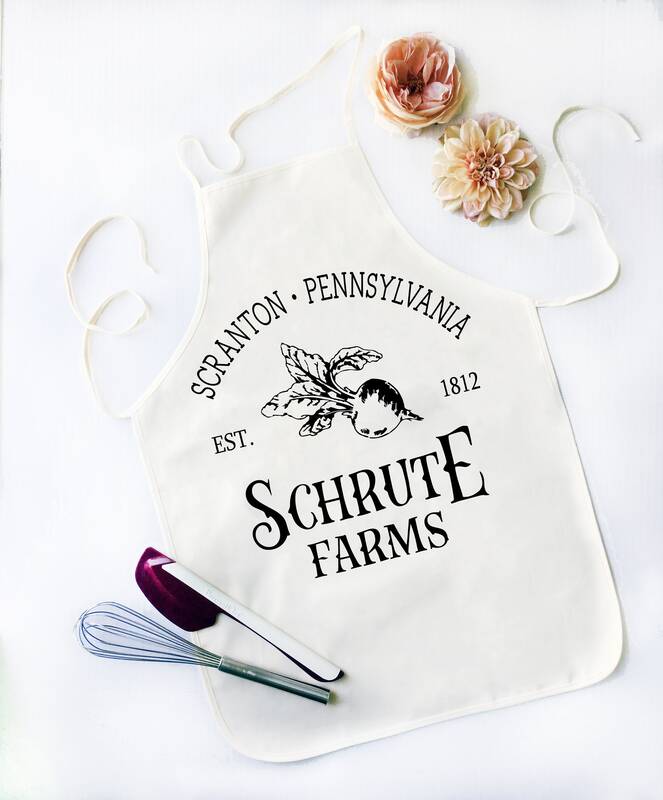 For the littlest cook in the kitchen. We can’t get enough of this woodsy pattern this year. 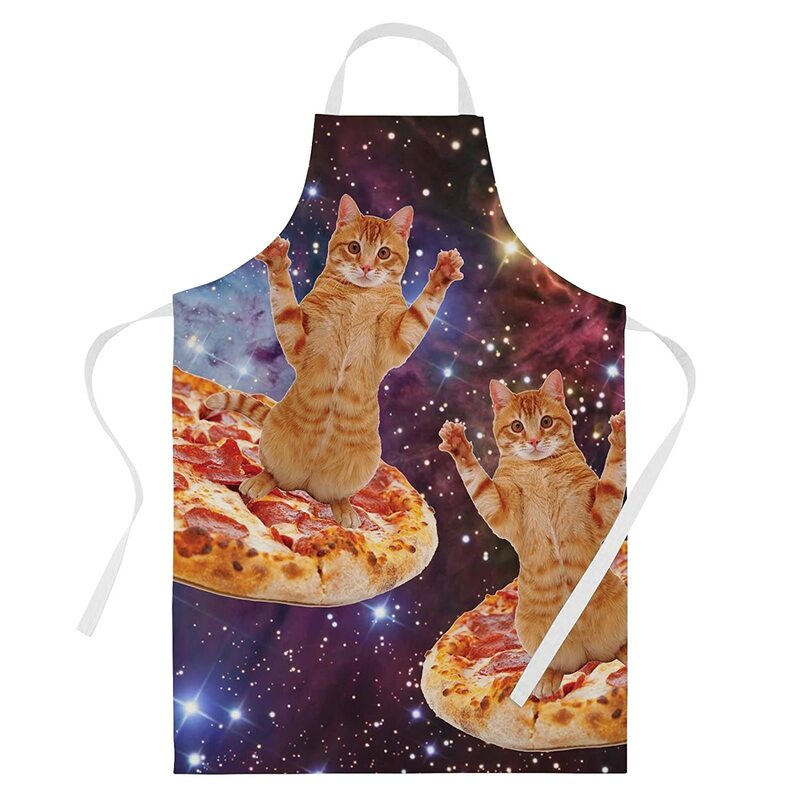 Four words: Pizza cats in space. That is all. 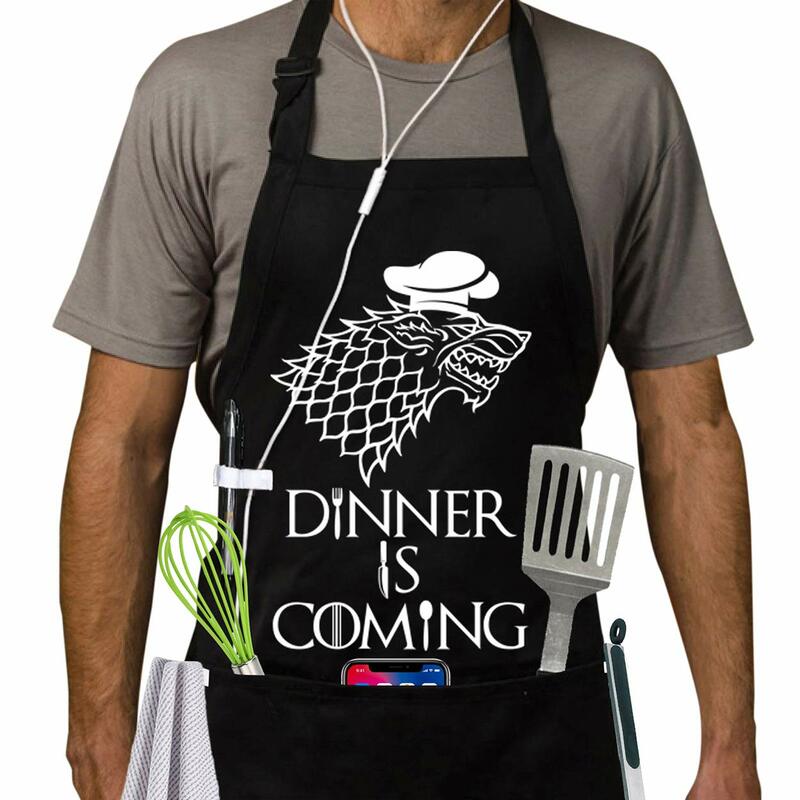 I am the one who cooks. Mose will be so jealous. 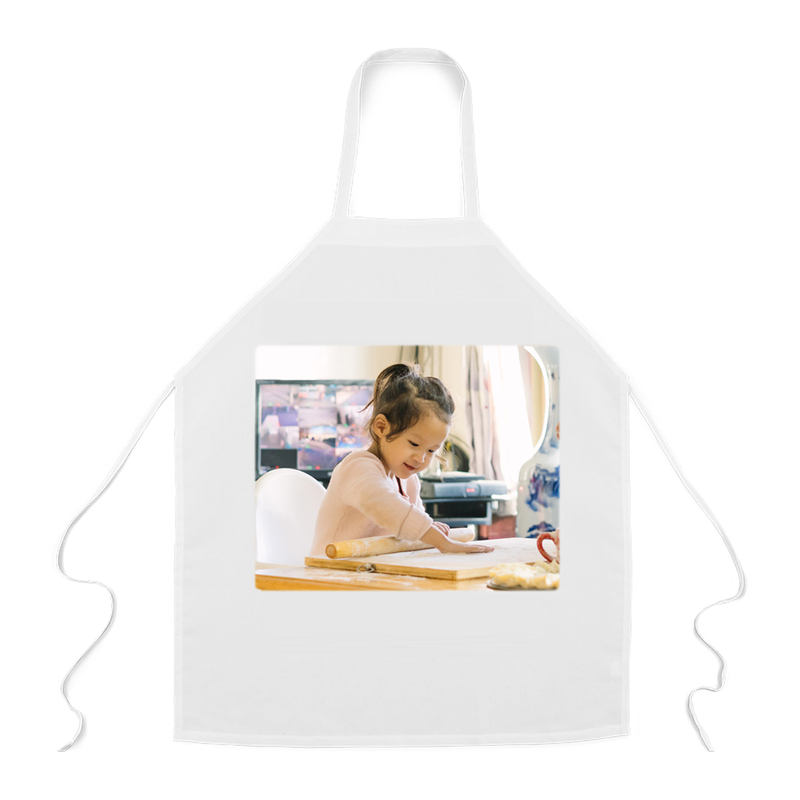 At the time of publishing, you can get 50 percent off this sweet gift with code CHEER5018.